At Drew University you can take advantage of our hands-on, customizable education and real-world learning experiences. #116 National Liberal Arts Colleges Ranking (U.S. News & World Report 2019). #6 National Theater Program (The Princeton Review). Top 50 Colleges that Create Futures (The Princeton Review 2018). 99% of faculty hold the highest degree in their field . If you meet the academic and English language requirements for your degree program, you may apply directly to Drew University. Experience the best of both worlds at INTO Drew University. A safe, beautiful and friendly campus, known as "The Forest," is just a short train ride from New York City. Drew University offers you the unique experience of being in a safe, small town environment while being just 47 minutes from fast-paced New York City. 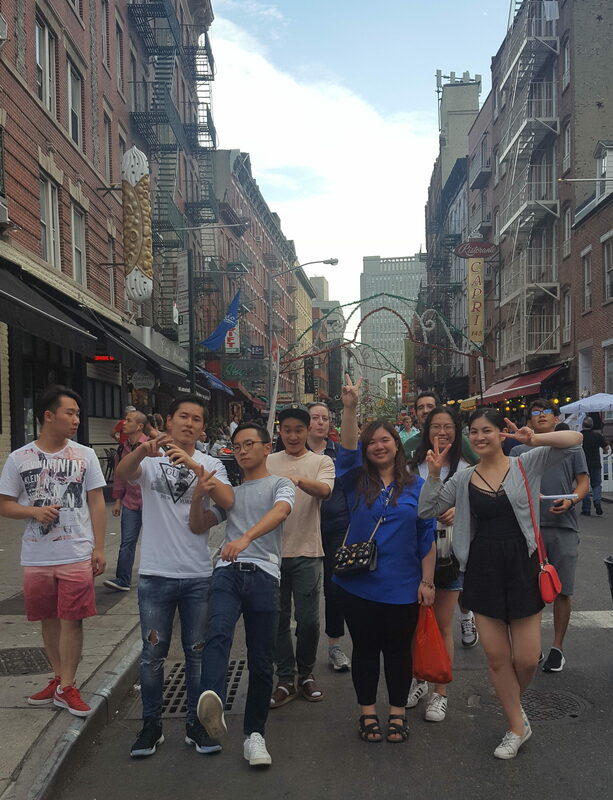 At Drew we take advantage of merging these two worlds with Semesters in the City programs like the Wall Street or United Nations semester. Living on campus is one of the best US university experiences. All first-year students at Drew University live on campus; overall 95% of Drew students live in on-campus housing. This makes our residence halls the place to be on campus.